Big Hero 6 6-inch Wasabi Action Figure with double action plasma blades feature slice into action via a back activation lever. 6-inch Baymax and Fred Action Figures also available (sold separately). 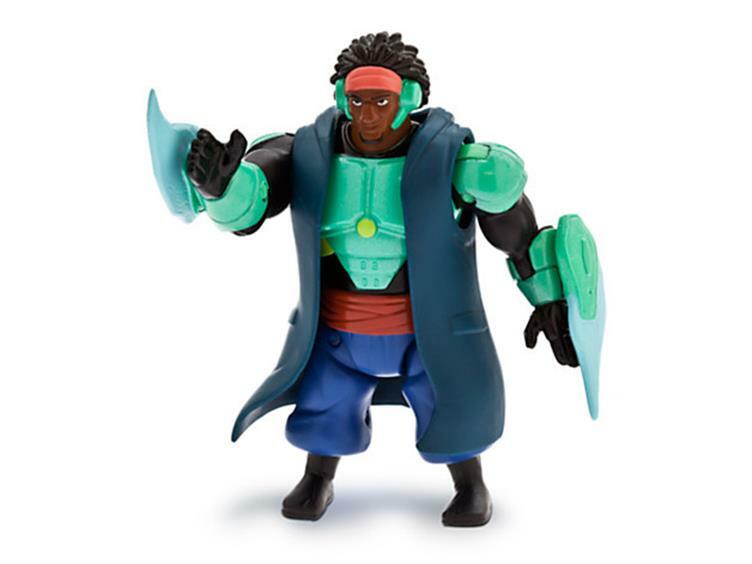 Three great six inch characters come to life with great functions straight from the movie that make defeating evil an easy job for the Big Hero 6 characters.